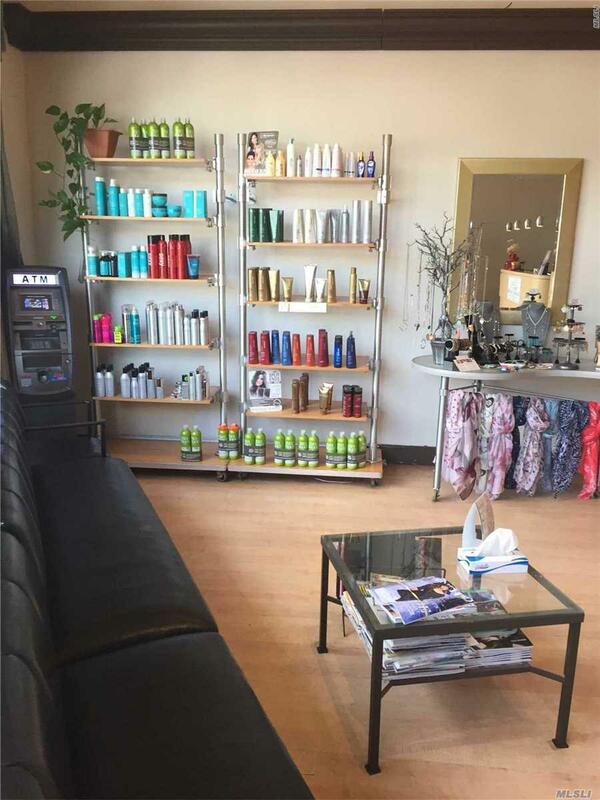 Fully Appointed Full Service Hair Salon And Spa. 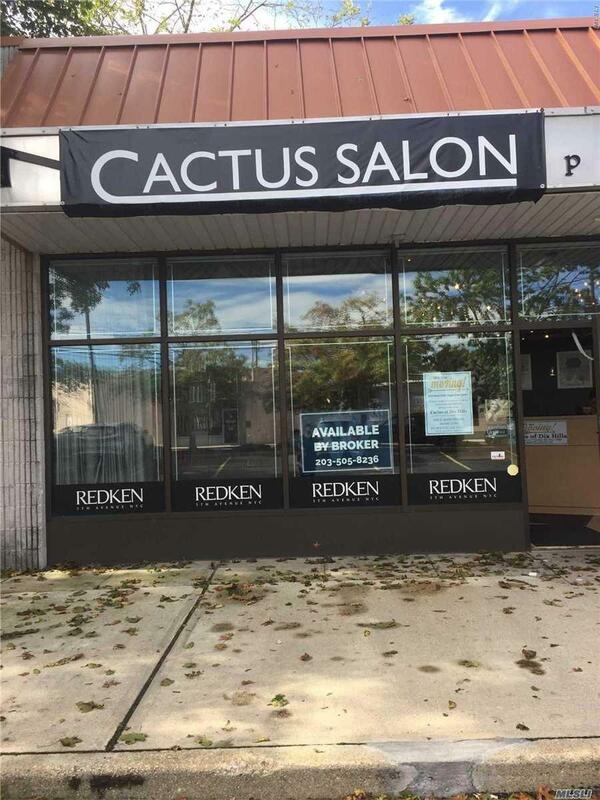 Cactus Hair Salon And Spa Is Available After 20 Years Of Successful Operating History. Rare Opportunity For An Operator To Take Over This Beautiful Space And Make It Their Own! 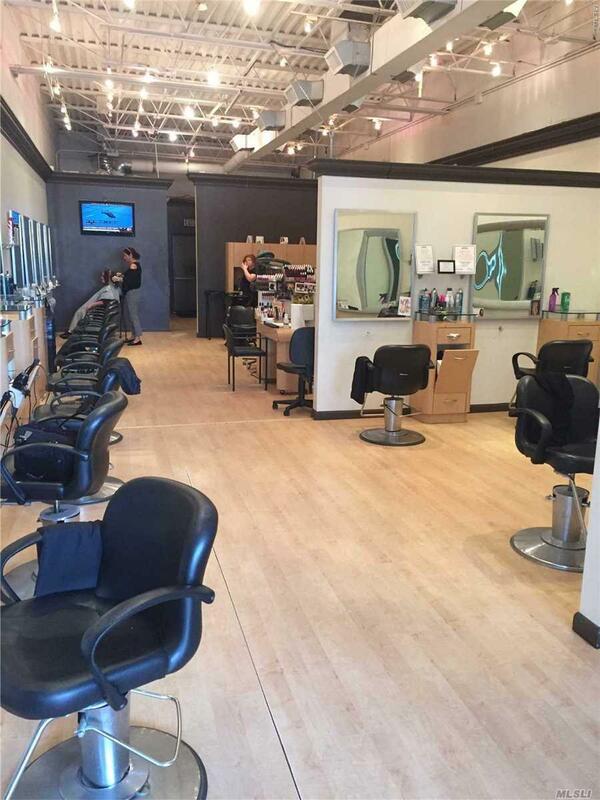 Hair, Color, And Nail Stations Along With Space For Retail Sales Or Concessions. Turn Key! 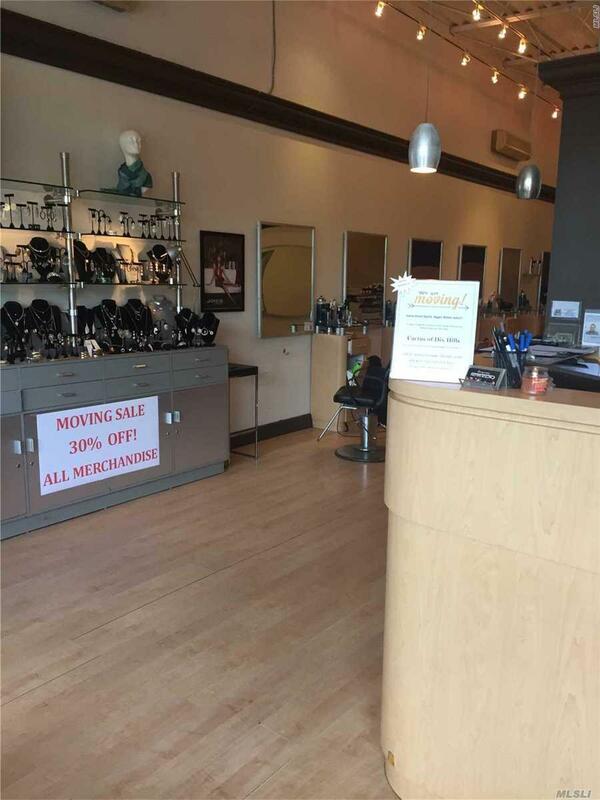 Bring Your Business And Take Advantage Of The Low Rent And Fully Built Out Salon! Listing courtesy of Worth Property Group.